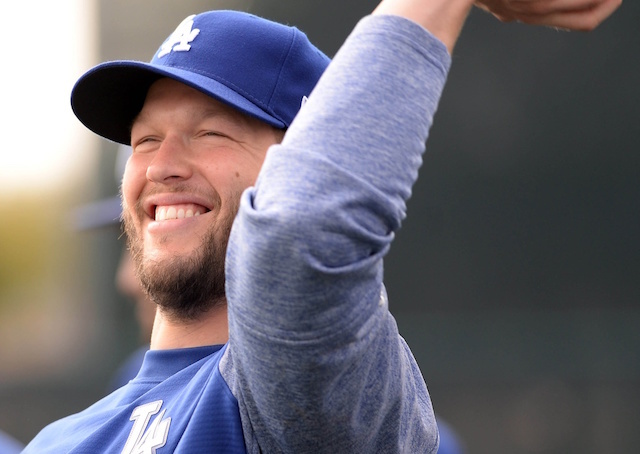 Excitement of Spring Training workouts getting underway was quickly tempered for Clayton Kershaw as he began to suffer from shoulder inflammation. The first sign of trouble arose when Kershaw was excused from a workout at Camelback Ranch due to what was deemed frustration. Kershaw’s unhappiness stemmed from his performances and feeling coming out of a bullpen session and throwing live batting practice. He was temporarily shut down and administered anti-inflammatory medication. Kershaw’s initial attempt to resume playing catch did not go well, but he’s since turned a corner and continued to progress. He threw on the Dodgers’ off day and again Wednesday. Although the three-time Cy Young Award is making steady progress, it’s still unclear when he will begin throwing off a mound. With that, Roberts has not indicated a target date for Kershaw to pitch in a Cactus League game. 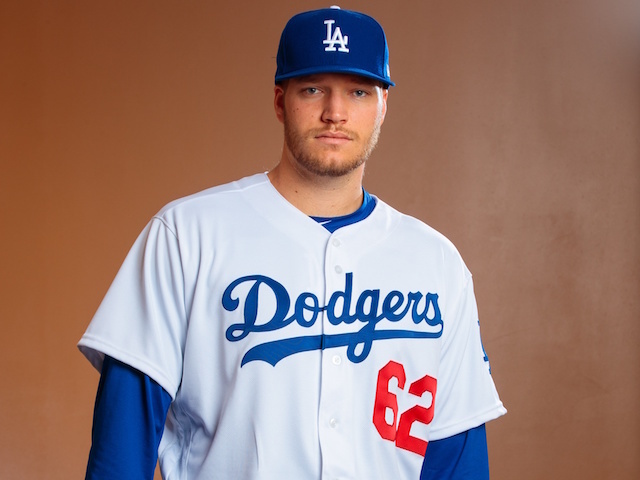 With three weeks until Opening Day, it’s appearing more and more likely Kershaw will not extend his franchise record by starting a ninth consecutive season-opener. Roberts didn’t formally rule out the possibility but conceded time is running short for Kershaw to built up in time.